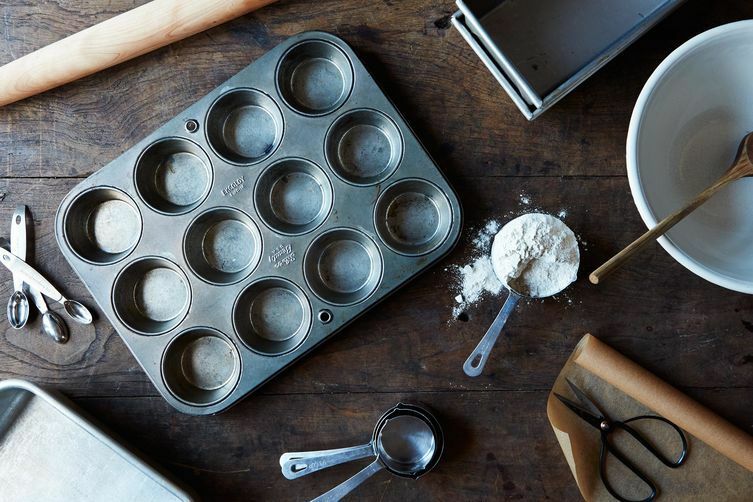 Even if you don't know a pie pan from a tart pan, you need baked goods—and Food52's Baking cookbook. I do not come from a family of bakers. Still, whenever I set out on one of my lofty pursuits, my mom looks at me with a mix of skepticism and admiration, amazed that I've chosen to embark on something so "complicated." But the recipes that made me love baking in the first place—my mom's rice pudding and sour cream coffee cake, my grandma's marshmallow brownies, the chocolate chip cookies that broke AllRecipes.com (don't check the ingredient list)—aren't fussy or complicated at all. They're the kind of recipes that take a couple of hours start to finish and produce reliably delicious results. 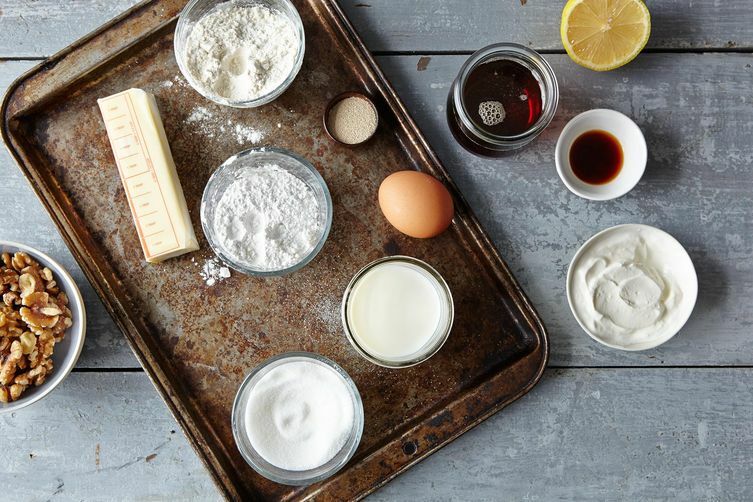 Baking is full of those types of recipes—the type you'll return to again and again and, the type that will hopefully become your new favorites. This is exactly the book I'd gift to my mom, who loves a good piece of cake but does not consider baking her life's priority. 1. 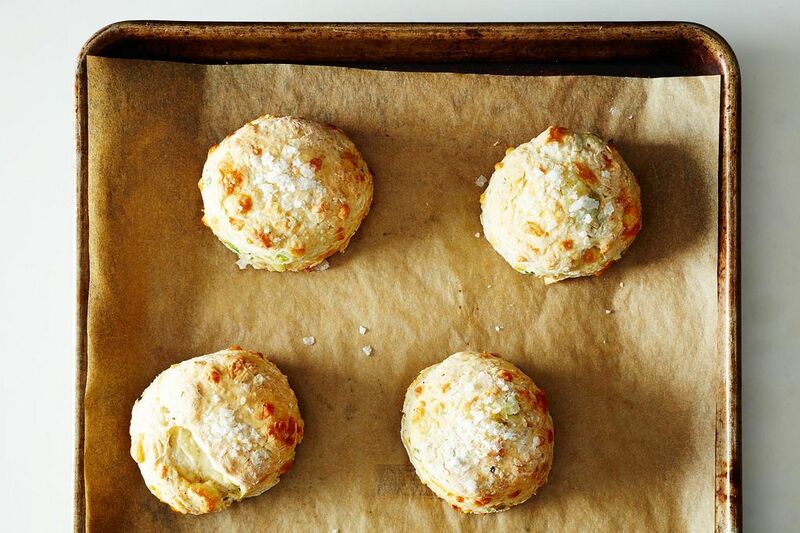 Because you might not actually be a non-baker after all. Think about why you consider yourself a non-baker. Did you have a bad experience in the past that left you traumatized? 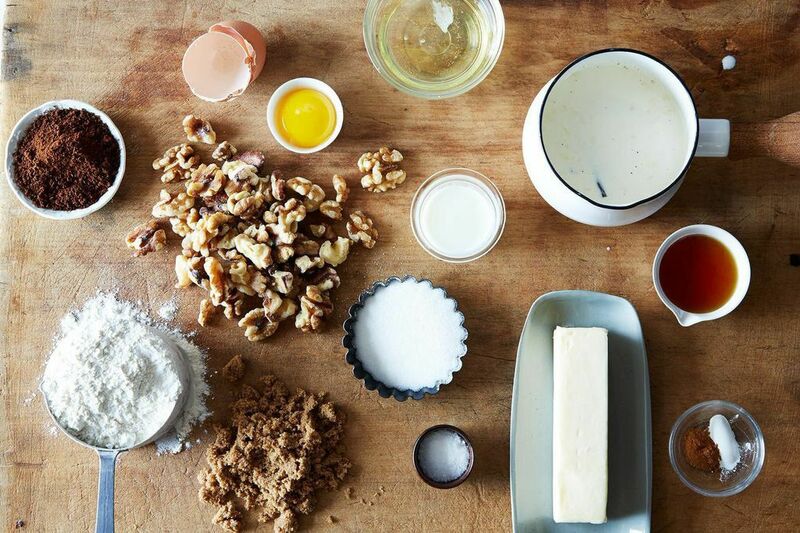 Did a too-ambitious project make you think of all baking as a production? Do you hate the measuring and the mess? This book is going to help you work through your baking-related issues. These recipes have been made by real people countless numbers of times—many have been made over a number of decades in kitchens all over the country—so you know they will work. They come from our wonderful community members and our own families—one of these recipes is even from my Grandma! And not only do they work, but they’re attainable and fuss-less—and not in the Martha Stewart sort of the way. Bake a couple of times (starting with Merrill's Brown Sugar Shortbread and Amanda's Sour Cream Cheesecake), see how easy it is and how quickly you consume said baked good, and you just might consider yourself a baker after all. 2. Because if you actually are a non-baker, this book will make you less of one. Let's say you can't follow a recipe or remember the difference between baking soda and baking powder. Let's say you have trouble making brownies from a box. There's hope yet! Filled with generations'-worth of kitchen wisdom and tips, Baking is going to help you find your way around a fruit galette and a springform pan. Start slowly by learning how to accurately measure flour, then move on to harder lessons, like how to cut in butter for pie crust or—here's the real test—how to assemble and frost a layer cake. You'll be so eager to make every recipe in this book that practicing your skills won't feel like an obligation (plus, there's a sweet—or savory—reward at the end). Before you know it, you'll have memorized the recipe for the Bestest Banana Bread and your friends will be asking for your secret. 3. 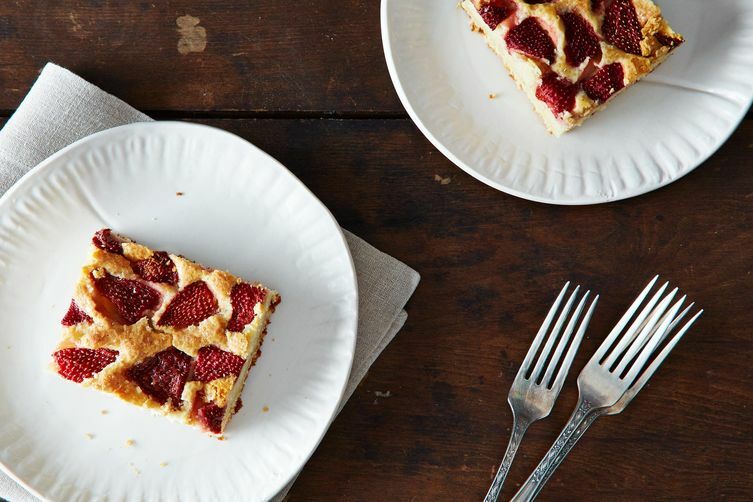 Because store-bought cake doesn't always cut it. In your life, you will be asked (or forced) to provide dessert: bake sales, dinner at your friend's apartment, Valentine Day's 2016 (hint, hint!). Yes, you can get away with not making this dessert—you can bring a pint of ice cream or grocery store cupcakes or fruit salad (so sad). But the homemade version not only tastes better than what you can get at the store, it's also sure to impress your fellow diners. 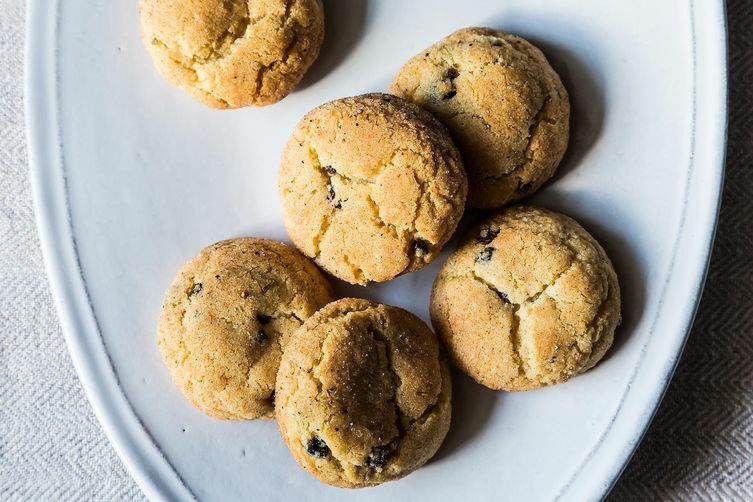 Plus, you'll have more options for what to bring and you can personalize it however you see fit (want to make the Featherweight Scones but not a fan of blueberries? Make them with ginger and lemon instead!). Keep them in your freezer to heat for guests and you'll have the neighbors dropping by at all hours of the day. And everyone knows that at bake sales and lemonade stands, homemade goods* are sure to rake in more dollars. *With the exception of Cronuts. 4. Because even if you don't bake from this book, you can still put it in close proximity to your kids/friends/parents/significant other. If your stomach does not grumble when you come across the recipes for Blueberry Schlumpf or Overnight Orange Rolls, I can't relate to you. If you yearn to try these recipes but it seems out of the realm of possibility to bake them yourself (it's not, but maybe you can't be convinced otherwise), set up a barter system: Promise your friend a knit scarf in exchange for a package of Oatmeal Streusel Bars with Rhubarb Filling. Or drop your children a hint that you'd really like the Heavenly Oatmeal-Molasses Rolls for Thanksgiving and that you'd be willing to take over the dog-walking duties for a week in exchange. 5. Because when you say "I'm not a dessert person," everyone knows you're lying. Would anyone complain about having leftover Double-Layer Coconut Pecan Bars in their kitchen for an after-dinner dessert? No! The answer is no. 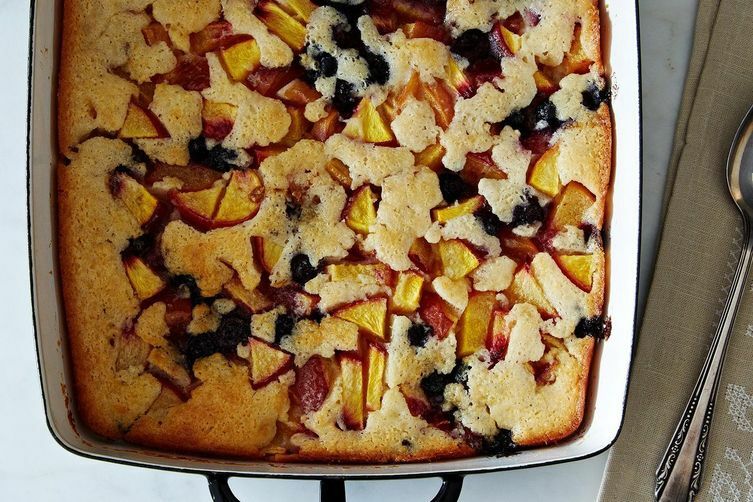 The recipes in Baking are quick enough that you can pull together a dessert—Summer Fruit Galette in July, Pumpkin Pie Crumble in November, and Strawberry-Yogurt Snack Cake in May—on one of your less-busy nights and then enjoy it all week long. And if you really don't have a sweet tooth, try one of the savory recipes, like the Fifteen-Minute Olive Oil and and Sesame Seed Crackers or Grilled Flatbreads. Was there a recipe or a cookbook that turned you from a non-baker to a baker? Or vice versa? Let us know in the comments! Oh yes, that does sounds like an unfortunate mistype!! I'm glad you realized to use more cocoa powder and we'll definitely get that fixed in the next edition!!! Glad you liked them anyway. I love your photo!